It's now august which means no more July till next year. I've put together some of my favourites for this month with a variety from makeup to life style. Enjoy! 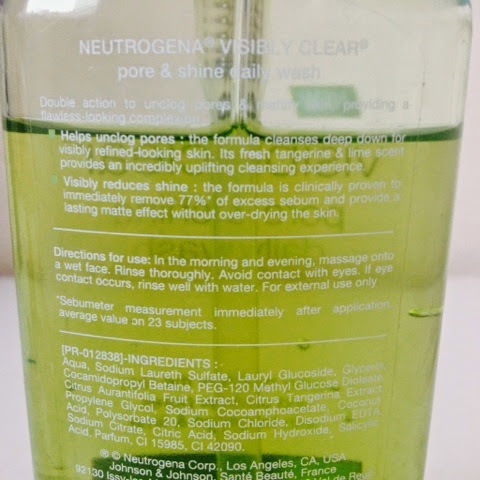 This facial wash works wonders if you have trouble with pores and oily skin like me. Just wash your face with warm water as one pump of the product and gently rub into your skin before washing well. It smells heavenly of tangerine and lime! 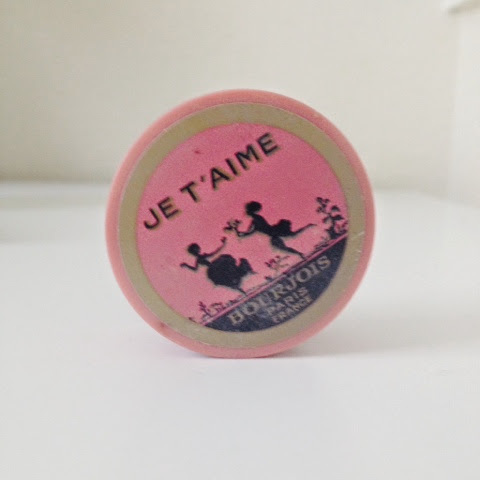 Ashes of roses blusher: bourjois. 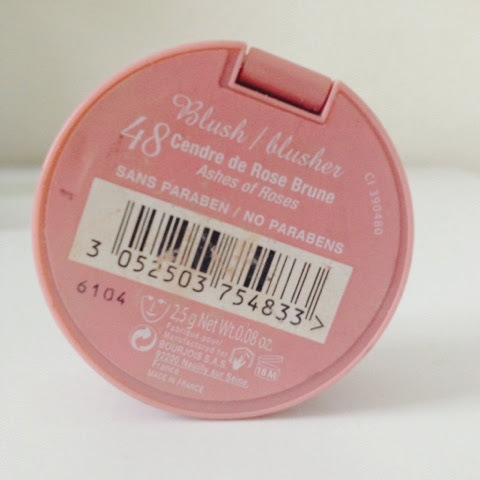 I brought this light pink blusher for prom at the beging of July and since then it's been part of my daily makeup routine! The shade is a subtle pink which creates a natural tone added with a slight shimmer for a dewy glow. 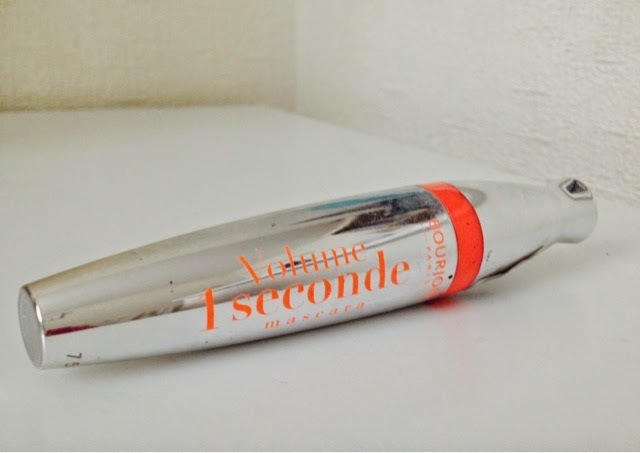 Volume 1 seconde- bourjois. Once again I brought this for prom and I use it daily. The mascara really separates the lashes making them long and more visable. 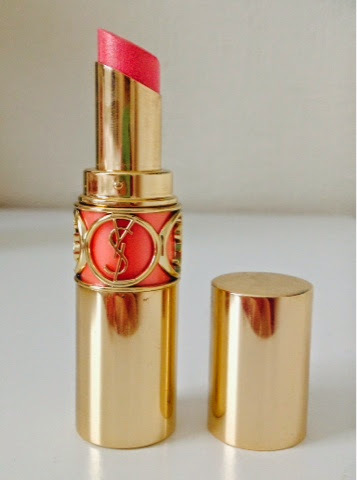 Rouge: YSL. 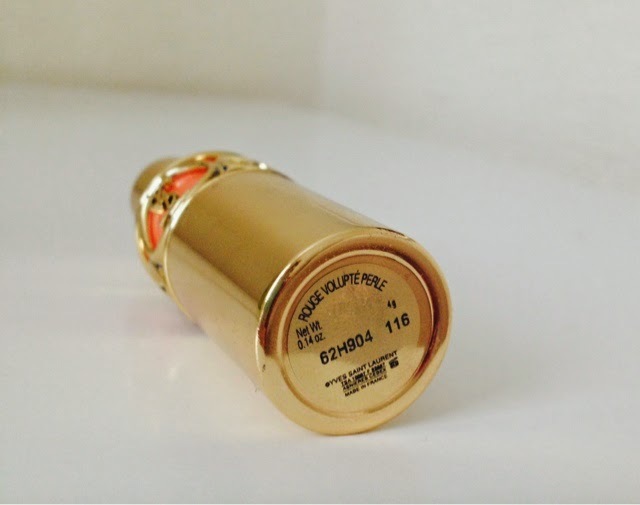 This lipstick is a firm favourite ever since I purchased it on holiday a few weeks back. 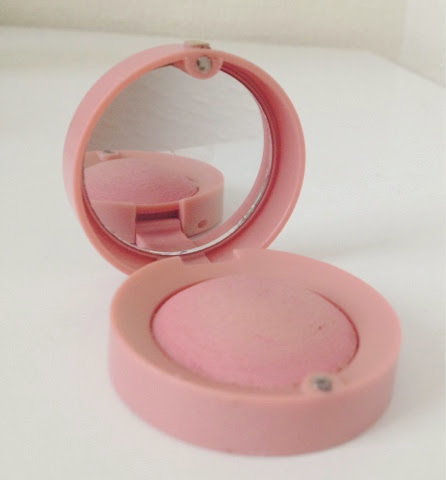 It's creamy, slight shimmer and is the perfect every day colour. Although YSL products are expensive in comparison to high street brands this was on sale for £14 down from £22! 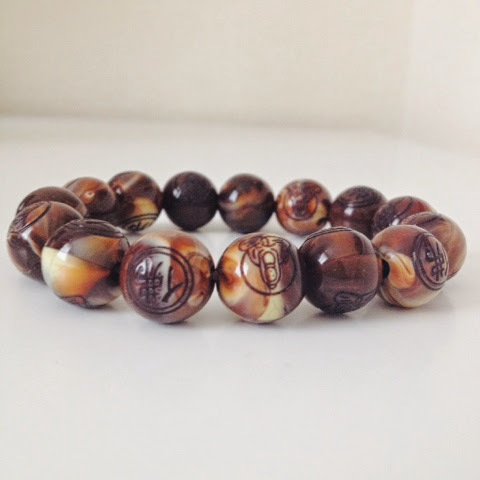 Hong Kong bracelet. This bracelet was given to me by my uncle a few years back when he lives in china for 6 months. I love it because it's unique and different from any kind of Bracelets you see in England. As it is brown I can wear it with any outfit and I love looking at the engraved signs. Paper towns: John green. I feel by now seeing as Fault In Out Stars is a popular book and film, everyone knows who John Green is. This is why I was so thrilled to purchase a few more of his books and finding a special deal in WHS ' buy 1 get 1 for £1'. I brought paper towns along with fining Alaska and I'm glad I did because paper towns is such a thriller. It's romantic and funny but also dramatic and keeps you wanting to ready the book continuesly. 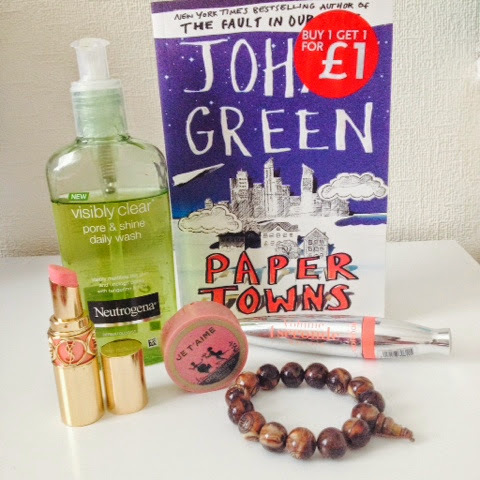 I love paper towns, I read it on holiday recently in 2 days and it was amazing! I would love it if you wrote a review on looking for alaska because i was thinking about reading that one as well!! 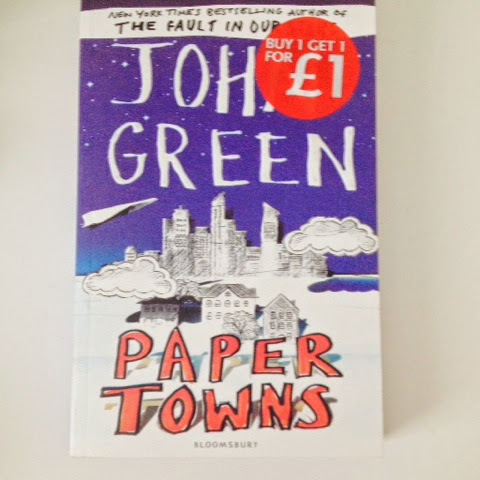 I am reading paper towns and really liking it. I am already more than halfway through. 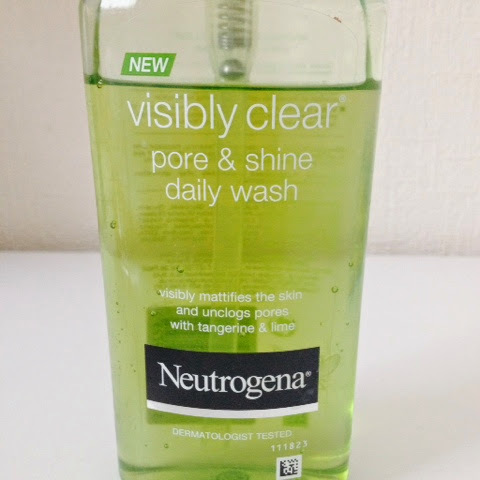 I am looking to buy a new daily face wash, and I think I will get the Neutrogena one as it sounds perfect for my skin type and you liked it! Thanks for the recommendation!